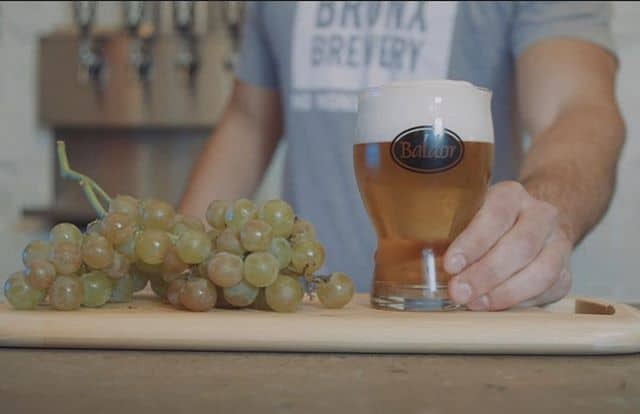 Our rainy day recommendation is a Tripel we brewed with Muscat grapes courtesy of our series. Powered by @baldorfood, these beers are limited in quantity so you’ll have to stop by The Taproom to get your hands on some. No better place to cozy up with a high ABV can-conditioned brew.